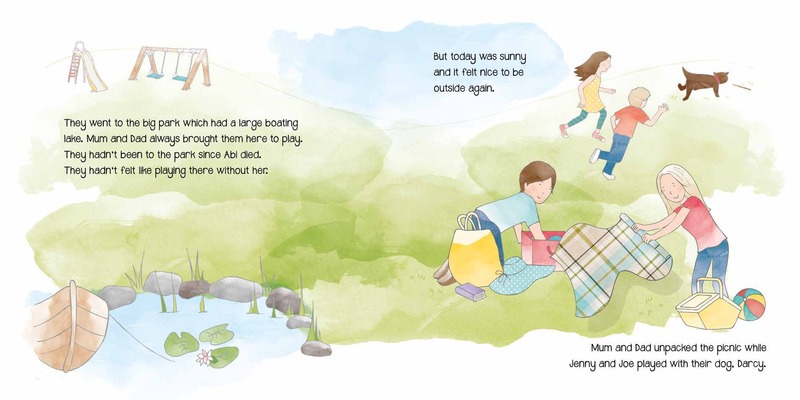 The Dragonfly Story is a retelling of the popular fable of the waterbugs and the dragonflies. This story is often used to help explain death and the concept of heaven to people of all ages. In fact, it was the story that inspired this blog! You can read about that here. 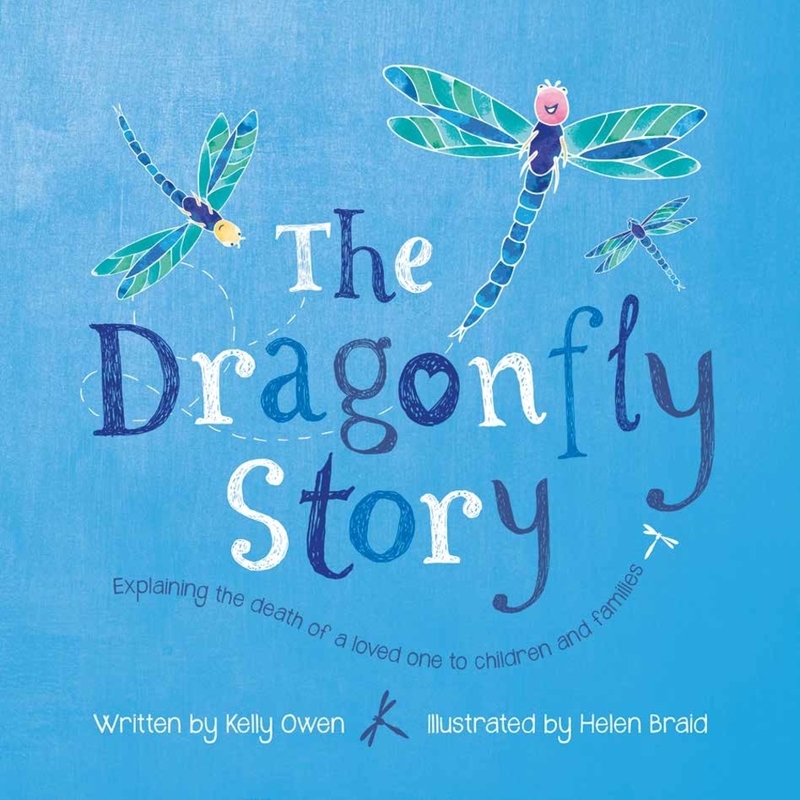 After my daughter Abi’s death, I was so moved by the dragonfly fable that I wanted to recreate the story, beautifully illustrated for children and adults to share. There wasn’t a book like it available. My version features a bit about our story and touches on the loss of Abi, so it relates to the loss of a sibling or child; however, I have kept it as general as possible so I hope anyone who is grieving can draw comfort from it. 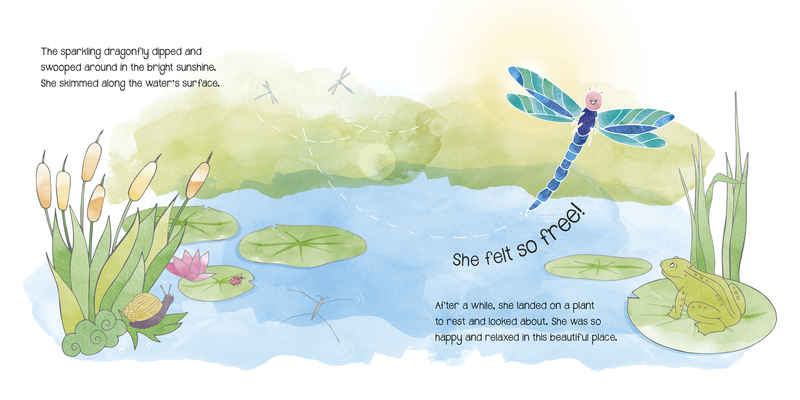 The Dragonfly Story is a tale of hope. It provides a view of death that captures something of what heaven might be like. It is also suitable for anyone with or without a particular faith. The story allows you to discuss death and what you might believe happens when we die. In 2018, I was shortlisted as a finalist in the JustGiving Awards for the book. The book was also shortlisted by independent book review site, The Bookbag, as one of its Top Ten Self-Published Books 2018. You can read more reviews on Amazon. The book is self-published through Ultimate Publications. You can contact me on CDOffice@virginmedia.com. If you do enjoy the book, please do leave a review or send me your thoughts to the email above.